2017 was the safest year on record for Civil Aviation according to a report by Dutch Aviation Consultancy To70. The report showed that not a single jet-powered passenger airliner caused a fatality in 2017 and the only deaths on a commercial flight came from two turbo-prop crashes, one in Russia and another in Angola. The threshold for the report was commercial transport aircraft over 5700kgs carrying out a passenger flight which ruled out small private charter aircraft such as the Sydney seaplane crash on New Year’s Eve which killed 6 Britons. Taking away the passenger aspect then the number of deaths gets higher largely due to the crash of Turkish Airlines flight TK6491, A Boeing 747 Freighter, in Kyrgyzstan. The aircraft, owned & operated by ACT Airlines, overshot the runway killing all four crew and 35 people on the ground. For aviation overall, there were 101 crashes in 2017 causing 399 deaths, down from the previous year which saw 102 incidents and 629 deaths. In the UK it is the remit of the Air Accidents Investigation Branch (AAIB) to investigate the cause of Air Accidents and make recommendations on how to avoid them in the future. They do not, however, apportion blame or prosecute. The Hampshire based organisation has led the world in accident investigation with investigations that lead to many safety advancements. 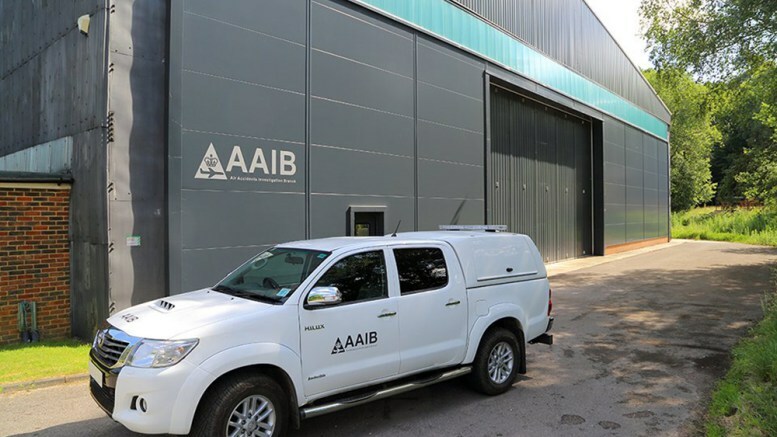 Notable investigations for the AAIB include the Comet crashes, Lockerbie and the recent Shoreham Air Show tragedy. 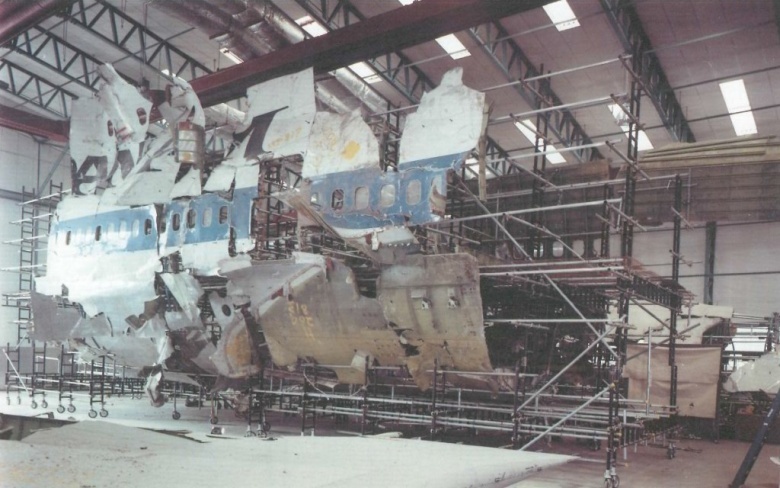 As a result of the thorough investigations by organisations such as the AAIB, lessons learnt from previous crashes are engineered into new aircraft from the start and processes for maintenance and repair are heavily regulated. This is a major reason why the current trend of fatal accidents is a downwards one. The odds of a civilian airliner being involved in a fatal accident currently stand at 16 million to one. The UK’s deadliest plane crash is still the Pan Am crash at Lockerbie when a Boeing 747-100, en-route from Heathrow to New York, was blown up by a terrorist bomb and the wreckage landed on the small borders town. 270 people were killed including 11 people on the ground. The deadliest year in aviation came in 1972 when 3,346 people were killed in 344 accidents. *Biggest loss of life in a single aircraft accident.